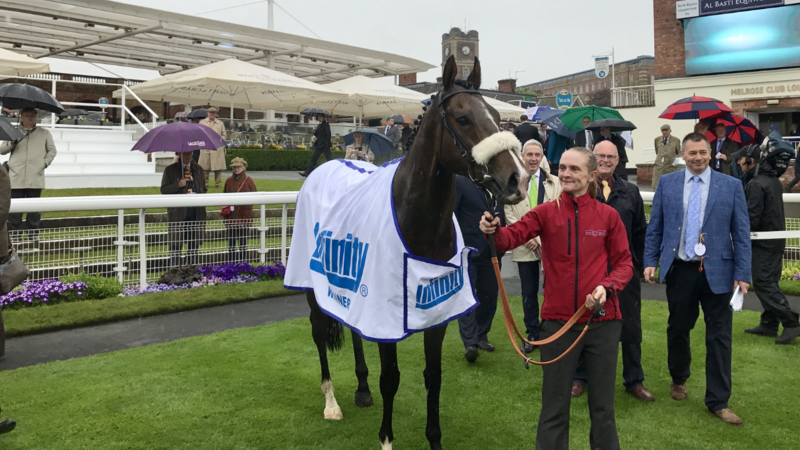 The Dante meeting was a successful for one the yard with David leaving York on Friday evening as leading trainer with a winner on each day. 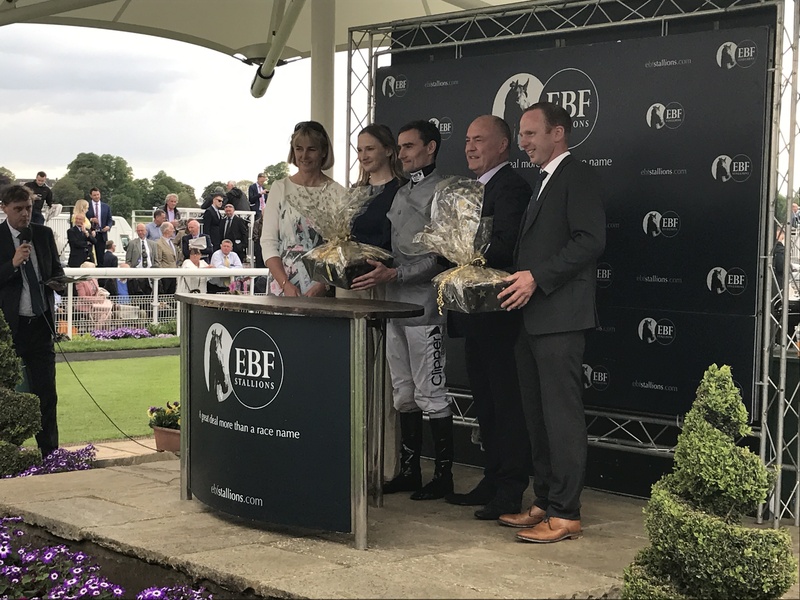 The few days leading up to the meeting produced winners from Edward Lewis, Mutadaffeq and Shymkent so we were pleased to see our good luck continue into the winners enclosure on each day at York! 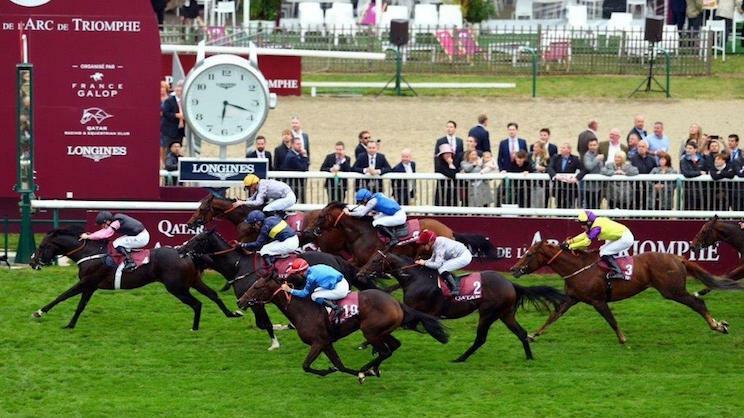 We had plenty of runners over the three days with Al Qahwa providing the loudest cheers on Day 1 from team O’Meara by landing the Infinity Stars Handicap by a neck. 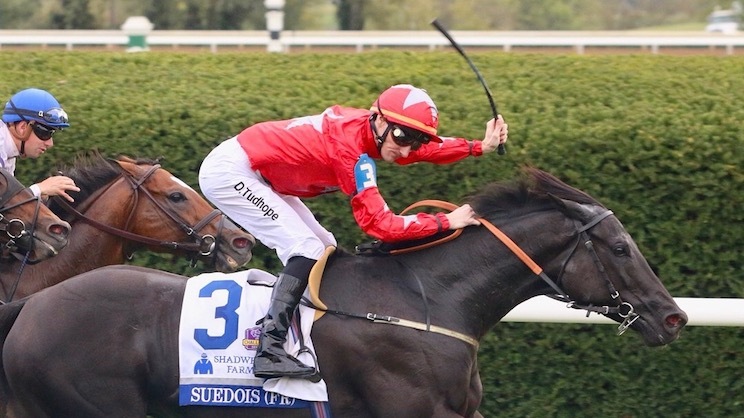 The son of Fast Company was ridden prominently down the centre of the track by Danny Tudhope and battled well to land the spoils for owners, Gallop Racing, who for anyone that stayed after the last race, had the honour of hearing the syndicate sing their newly made “Al Qahwa” song! 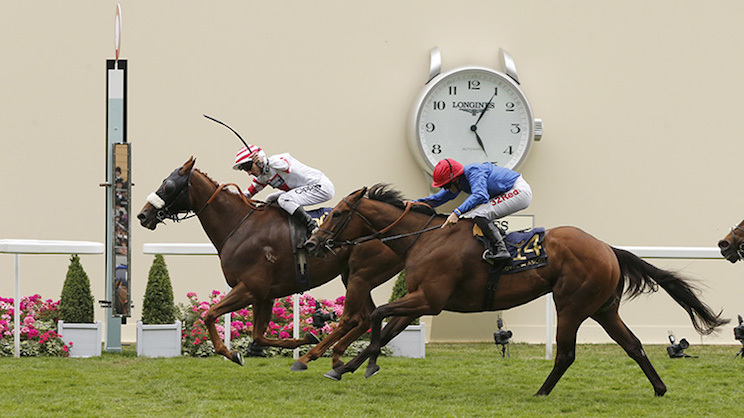 Fashion Queen, owned by Clipper Logistics was very impressive to win the British Stud Stallions EDF Westow Stakes. 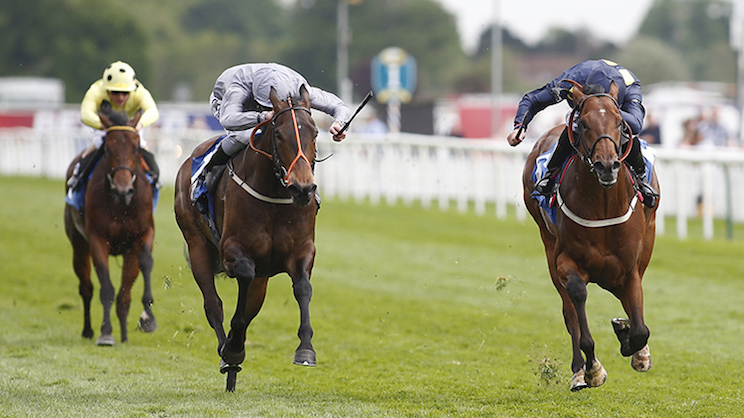 Being the only filly in the Listed race she led down the centre of the track, travelling really well under Danny Tudhope. 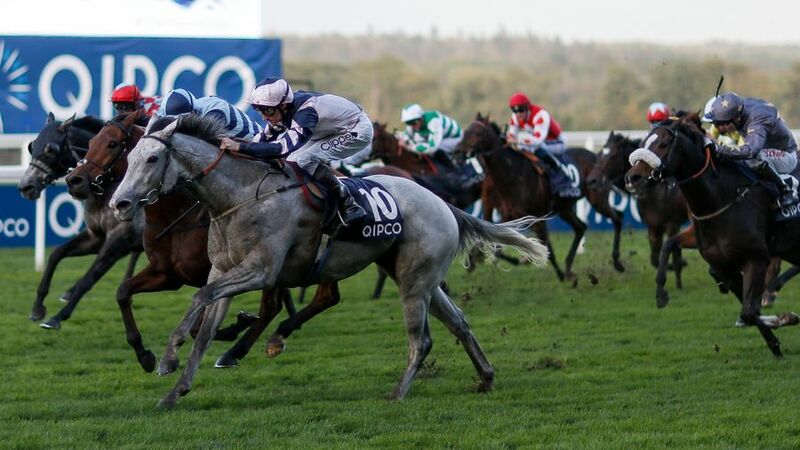 Kylland Rock headed her briefly inside the last furlong but she fought well and showed a great attitude to get back up by a head on her first start of the season. 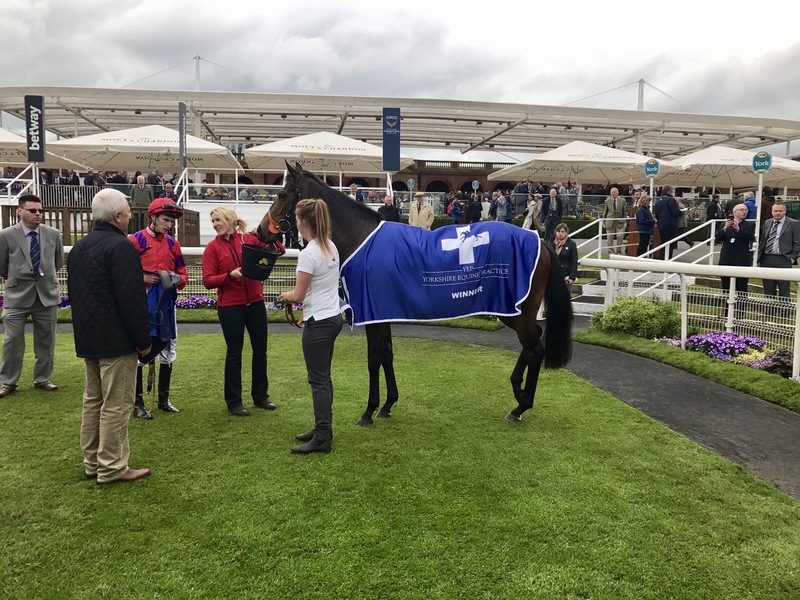 She now holds an entry in the Commonwealth Cup Stakes (British Champion Series) (Group 1) On the Friday Coolfitch provided our apprentice Josh Doyle with his first, well deserved, winner at York. 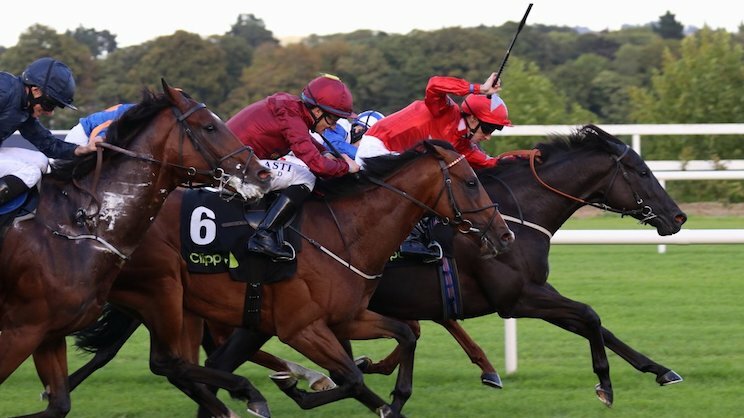 She was held up tracking the leaders, Josh set her about her work within the final furlong and she stayed on strongly to win by one and a half lengths. Owned by Hambleton Racing, the 3 year old filly was a consistent two year old so it was great to see her train on from last year and she certainly appreciated the soft ground. We finished off the day nicely by Black Isle Boy, ridden by Sam James, staying on strongly to win at Hamilton for Evan Sutherland.